Petfood Forum 2019 is scheduled for April 29-May 1 at the Kansas City Convention Center in Kansas City, Missouri. 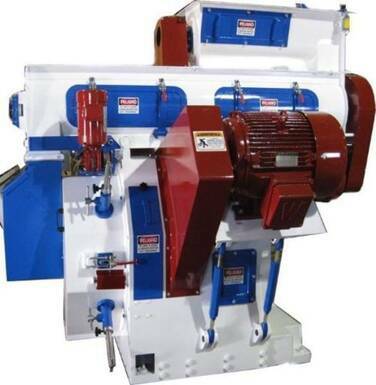 MAGNUM double-motor pulley driving system ensures smooth and reliable operation of the machine. The feeder, conditioner and pellet chamber door are all made with stainless steel contacts. Interlock roller-adjustment system provides a faster and more reliable performance of rollers. Pneumatic quick-dump feed chute, overload security shear pin and die hoist device present users a reliable & safe operation.